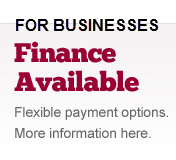 All businesses have different security requirements. 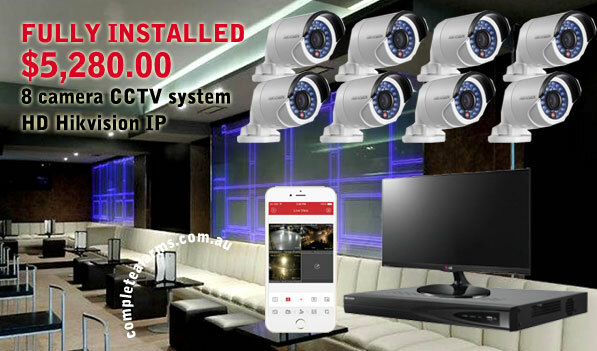 Whether you need a new CCTV surveillance system installed or looking to upgrade your current system, we’ll have the right solutions for you. We have years of experience providing security solutions to offices, shop fronts, warehouses and more. 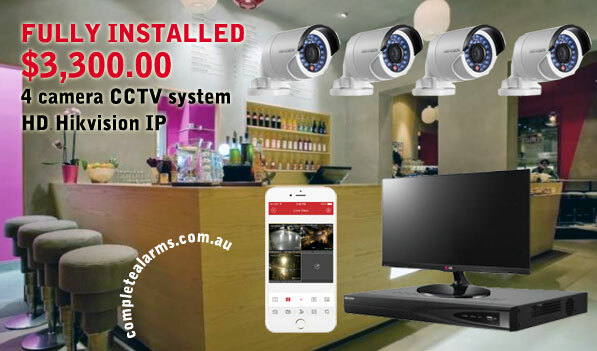 All our CCTV surveillance camera systems allow you to monitor your business via your computer, smartphone or tablet device. Whether your insurance requires you to have added security and alarm on your expensive equipment or you simply want the added security, contact us now for a free quote. this package is great for ensuring workers are doing what they’re supposed to and to keep an eye on the cash register. 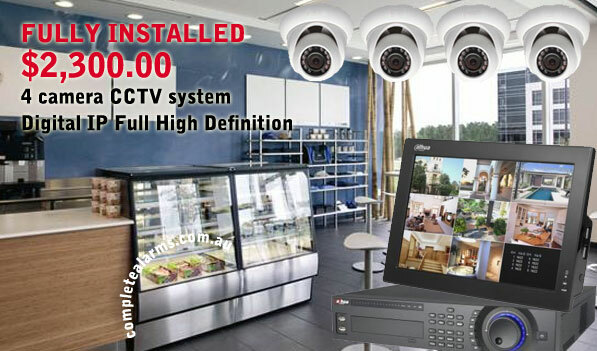 Looking for Hidden Surveillance System for Business? Click to view hidden camera options. Our hidden cams are commercial grade and blend into any environment. 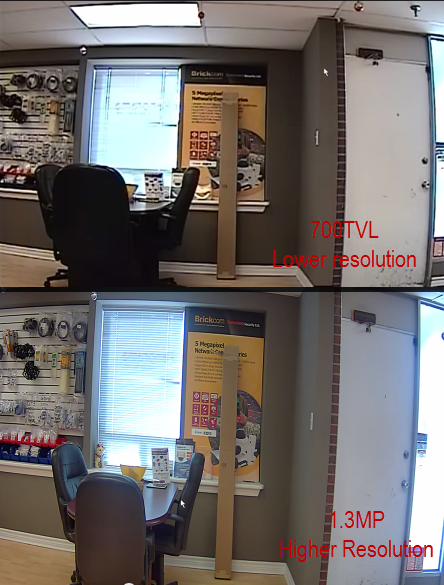 Whether you are looking for hidden video cameras for an office we have a covert security camera to meet your needs. 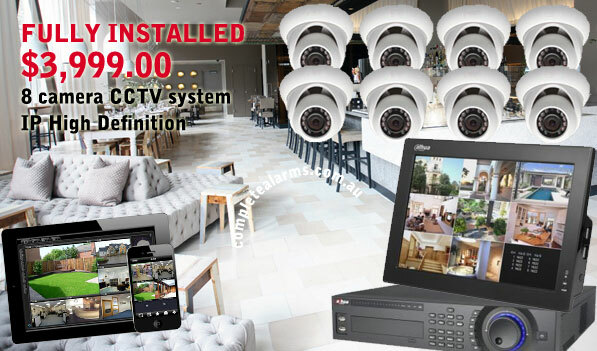 People install hidden cameras at businesses to: ensure staff don’t do any unsavoury activity protect against theft help prevent insurance fraud Types of hidden cameras we stock The tiny size of the camera means that it doesn’t have Infra red – and won’t be able to see at night. Contact us today for a free custom quote. For more information on crime rates and statistics in Sydney by postcode, visit Serious Security. 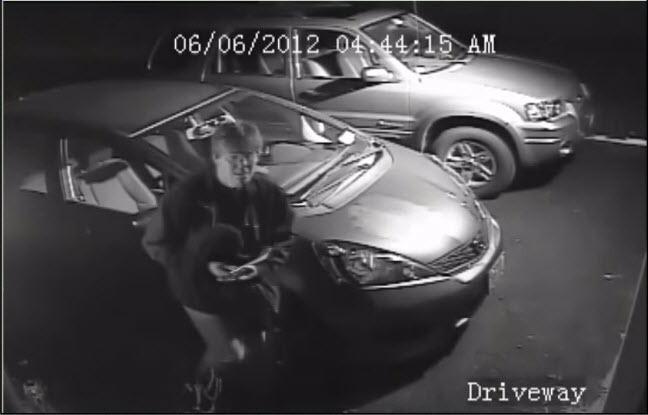 How do surveillance systems differ?